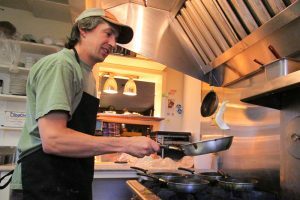 Have experience in a kitchen and/or serving? Want to work in a fun fast-paced environment? Come on by the College Drive Cafe at 666 College Ave. Durango and drop off a resume with Aaron or Leah.